Since the Obama administration altered the nation’s immigration enforcement policies in November with the president’s executive actions, Immigration and Customs Enforcement has released more than 600 detained immigrants from custody. 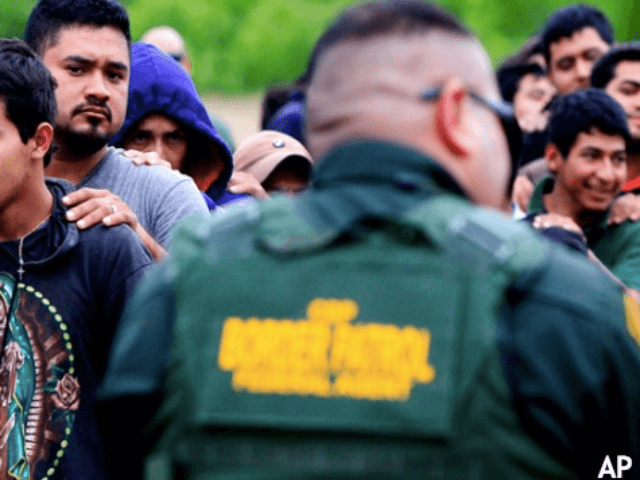 An ICE official explains to Breitbart News that, following Obama’s announcement, ICE instructed its field offices to ensure that the detention of those immigrants in custody remains in line with the updated enforcement priorities. “That includes detainees who appear to qualify for Deferred Action for Childhood Arrivals (DACA) or Deferred Action for Parents of Americans and Legal Permanent Residents (DAPA), as well those individuals who, based on their case histories, no longer fall within DHS’ specified enforcement priorities,” the official said in a statement Breitbart News. Due to the new enforcement priorities, ICE has released 618 detained immigrants as of Dec. 27, the ICE official confirmed. The Nov. 20 executive actions — in addition to providing legal status and work eligibility to millions of undocumented immigrants — further reworked the types of violations that would fall under the government’s enforcement priorities. The highest priority for removal under the new guidelines are terrorists, gang members, convicted felons and people apprehended in the act of trying to illegally enter the U.S.
Undocumented immigrants who have not been convicted of a felony, three or more misdemeanors, or have not been issued a final order of removal after Jan.1, 2014 are not considered a priority. The official added that ICE is also looking at the cases of immigrants who are scheduled for removal but are not detained.